Orders of 25 or more $10.44 a 5% Savings! 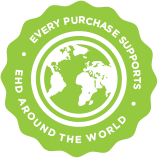 Orders of 50 or more $10.11 a 8% Savings! Orders of 100 or more $9.89 a 10% Savings! One percent of church leaders say that they are doing well in disciplining new and young believers. 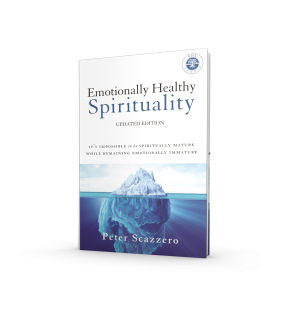 After almost three decades as lead pastor at New Life Fellowship Church in the bustle of New York City, Pete Scazzero discovered that most people are not being changed in our churches, and, as a result, are not changing the world. Unless you slow and quiet your life down for a first-hand relationship with Jesus Christ, little change is possible. The integration of these two truths unleashed a spiritual revolution in Pete, in his church, and now in thousands of other churches. 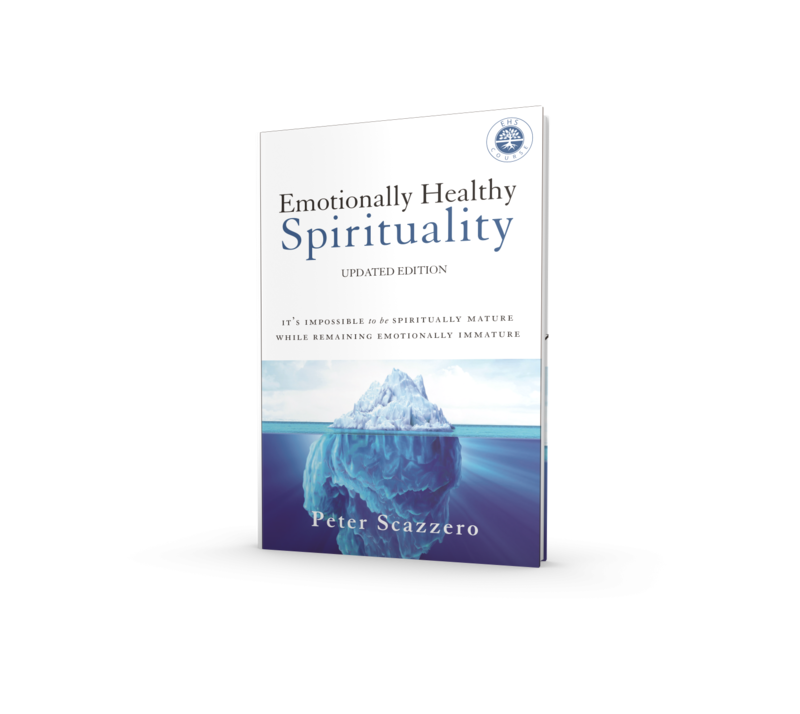 This updated edition serves as the core text for the Emotionally Healthy (EH) Spirituality Course, a Discipleship Course utilized by churches around the world to deeply change their people in Christ for the sake of the world. 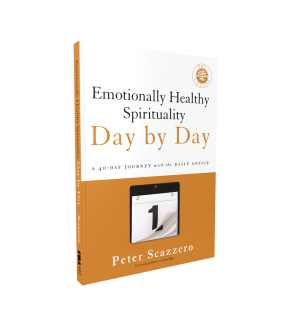 The larger Course includes a DVD, the Emotionally Healthy Spirituality Day by Day daily devotional, and the Emotionally Healthy Spirituality workbook. Pete outlines his journey and offers a road map for a discipleship with Jesus that is powerfully trans formative. Topics include how to identify emotionally unhealthy spirituality, how to grow your soul through grief and loss, and how to develop into an emotionally mature adult.